Alex came to teaching following experience in sales and marketing in the business and charity sectors. She is knowledgeable about the pedagogy surrounding teaching the new maths curriculum and enjoys working to improve staff subject knowledge so that teachers feel confident in answering questions which seek to address the structure of the mathematical concept. 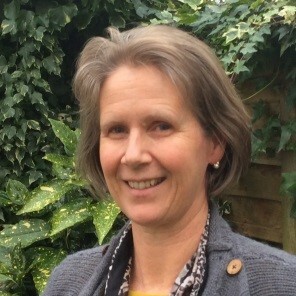 She has worked closely with NQTs, PGCE students and experienced teachers to enhance and develop more interactive learning with concrete materials, so children develop conceptual understanding of maths. Alex is an effective coach who has good interpersonal skills that can help individuals and schools develop a love of maths.